Since my childhood I am close to nature and that made me a good observer and allowed me to ponder over the existence and the reason of why something is like it is. At age of 12 years, I started to take care of my garden myself. In class 4, I created a volcanic mountain model and types of mountains (shows my interest in Geology) as my social science project. In class 5, I created a model to show Space Shuttle (I sketched NASA space shuttle), and astronaut life in outer Earth orbit. At age of 15 years, I started the art of Bonsai (nature). In 1995, I went to Ziarat, Quetta, and for the first time in my life saw so many stars in the night sky that I was amazed and thought why we don’t see so many it in Karachi. During my stay there, I saw a foggy whitish cloudy stuff in the sky stretching from one side to the other in the dark night sky. I thought it was fog. But it was not fog. It was something else, something starry and something out of this world. In 1995 Total Solar eclipse, my dad did not allow me to watch the Eclipse, but I somehow managed to see the TLE moment when it was completely dark though the Window and a projection in the television. I was always attached to Astronomical events. I didn’t have internet until 2006, not enough books and nothing to search from. No google. No encyclopedia. Daily I go somewhere out, I used to see Moon; sometimes crescent, sometimes gibbous, sometimes full, sometimes a big full moon, sometimes rising behind the buildings reddish Moon. But one thing in common, the same Man face on the Moon. I had a binoculars (3x) maybe, a toy. First time I saw Moon through it and saw the patches (The Mare, the oceans). In 2007, I saw a book of a student at my place lying in my house and started reading it. It was a science book and I checked the Astronomy chapter. That was really interesting. 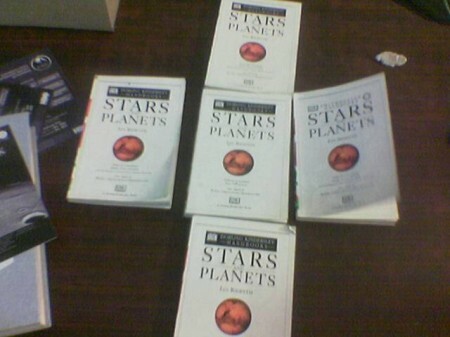 A few days later, I found another book “Stars and Planets” at a bookstore and that opened a new universe for me, a new world of Astronomy. Read it very fast, couldn’t understand constellations and lots stuff. Stars and Planets – Photo from past. 2008 while packing these books to be given to the faculty members of SZABIST on Night Hawk Launch. I had internet at my university, so started searching for astronomy clubs or astronomy people in Karachi and Pakistan; couldn’t find any. Still searching, found a yahoo group Amastropak. 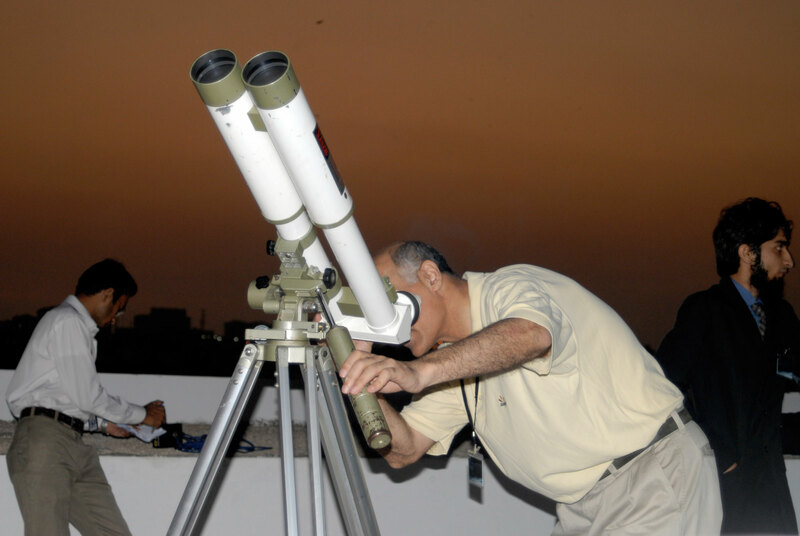 From that point, I started to learn Astronomy, started to observe the night sky, learn Moon phases, constellations. 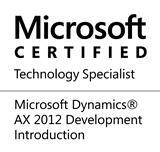 Alhamdulillah I learned a lot but still very basic knowledge. 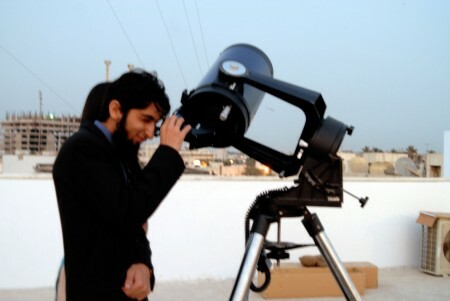 In Oct. 2008, I planned to launch an Astronomy society at SZABIST with the name “Night Hawk”. It was my marketing course project as well. 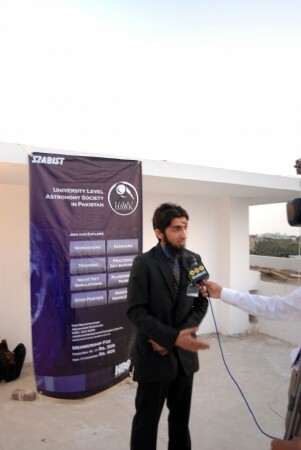 I was lucky and found Mr. Khalid Marwat (Owner of Schmidt Cassegrain) at SZABIST when I was about to start the society. We created the proposal and submitted to the university. 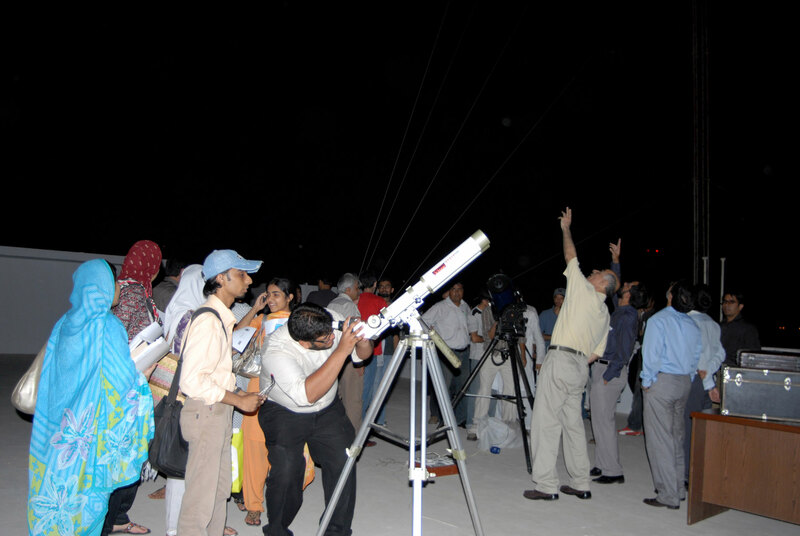 In short, we had the launching session on 10th Nov 2008, first of its kind in the history of SZABIST and in the history of Karachi Astronomy. Around 100s of students visited us at the rooftop to view the Moon, Venus, and Jupiter with the telescopes. For the first time I saw Binoscope. 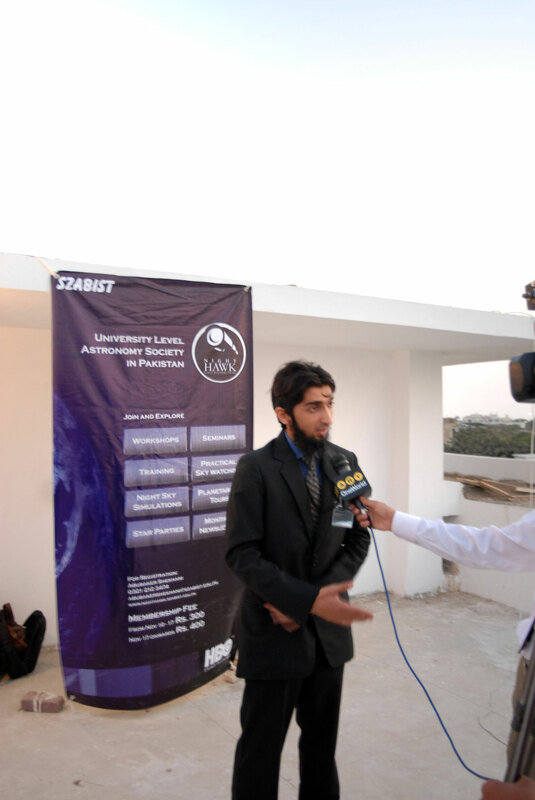 Imran bhai and Zain were also invited to the event. Night Hawk – NewsOne from Abubaker on Vimeo.